This guide provides links to and descriptions of selected resources relevant to learning about and mastering legal writing. It also includes resources of interest to those who teach legal writing. Only a handful of legal writing texts are available online. Books that are available online are listed both on the 'Books' page and on the Online Resources' page. Access to some of the electronic resources is limited to users who have a valid Loyola ID and password. Access to other resources is restricted to the Law School community only. A Dictionary of Modern Legal Usage, 2d ed. by Garner, Bryan A. 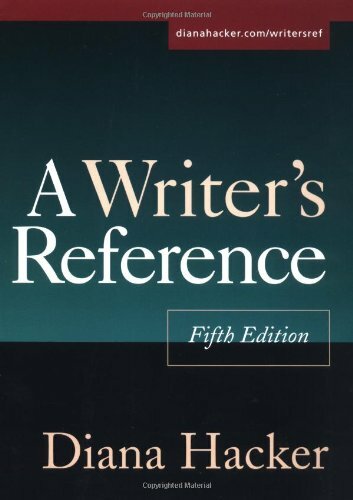 Call Number: KF 156 .G367 1995 (5th Floor Dictionary Stand) LUC's Cudahy and Lewis libraries also have copies. 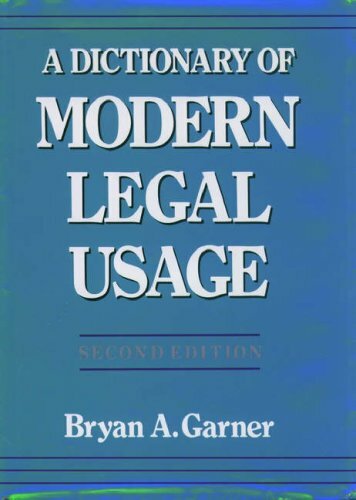 A Dictionary of Modern Legal Usage provides well-documented definitions and examples of legal usage for more than 9000 legal words and phrases, including some Latin terms. The following books in the Law Library's collection have been recommended by legal writing professors at Loyola's School of Law. Certain professors may require the use of editions other than those owned by the Law Library and listed here. Always pay attention to the edition references in any assignments that you receive from your professors! This book aims to give in a brief space the principal requirements of plain English style. 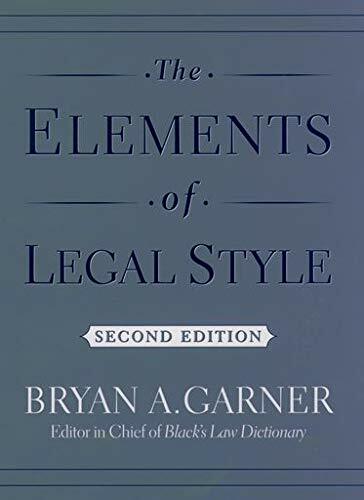 The Elements of Legal Style, 2d ed. by Garner, Bryan A. 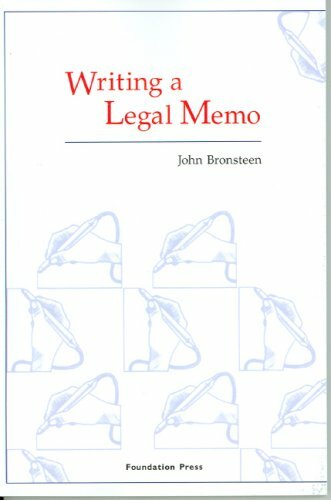 Inspired by Strunk and White's The Elements of Style, this book explains the full range of what legal writers need to know: mechanics, word choice, structure, and rhetoric, as well as all the special conventions that legal writers should follow in using headings, defined terms, quotations, and many other devices. 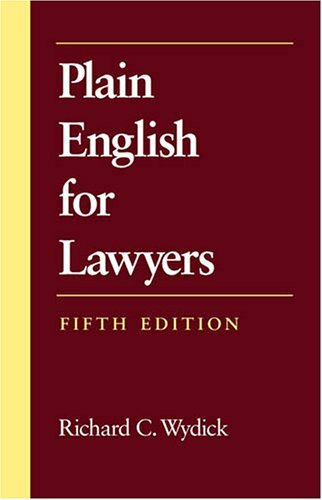 Plain English for Lawyers, 5th ed. 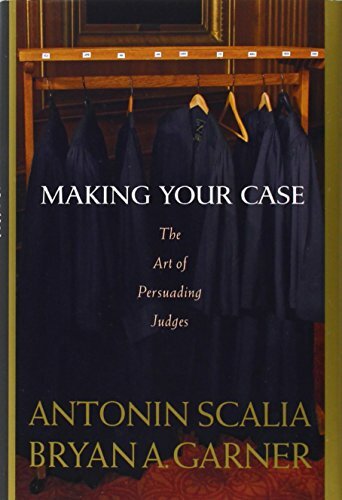 by Wydick, Richard C.
This little book has been a favorite of law students, legal writing teachers, lawyers, and judges for more than 30 years. Perhaps no single work has done more to improve the writing of lawyers and law students and to promote the modern trend toward a clear, plain style of legal writing. When you have a question as you write, and you want quick, practical in a language you can understand and in a format that's easy to use, this book is a great choice. The following books are recommended textbooks or supplements for the first semester Legal Writing course. 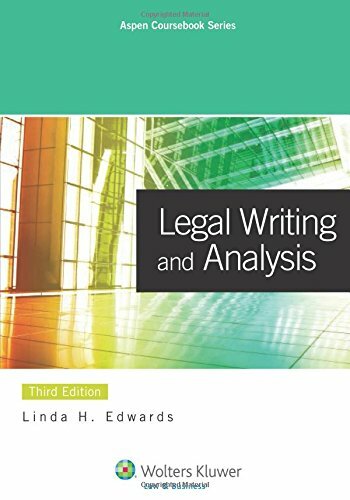 Legal Writing and Analysis, 3rd ed. by Edwards, Linda H.
The Winning Brief explains the art of effective writing in 100 concise, practical, and easy-to-use tips, illustrated by examples from expertly-written briefs.